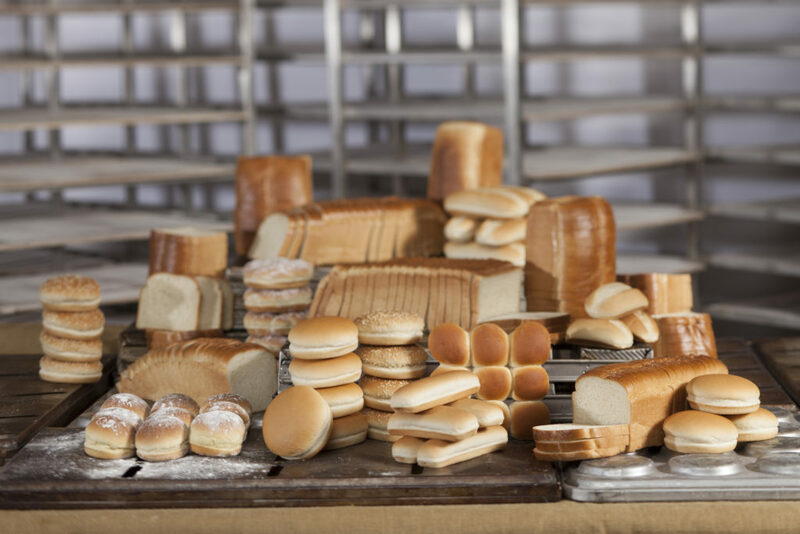 It is our goal to partner with our current and prospective customers to understand their bakery objectives and provide or fashion new products for them. 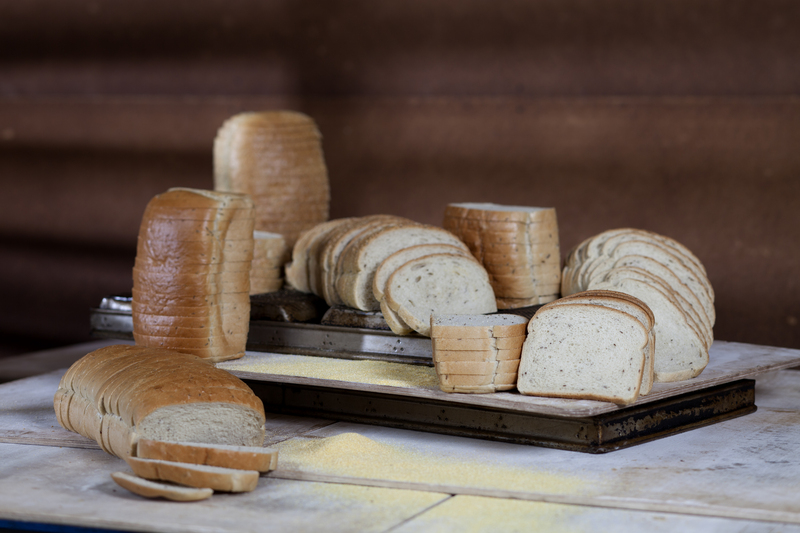 We have a thriving research and development department that craft leading edge products and production advances. 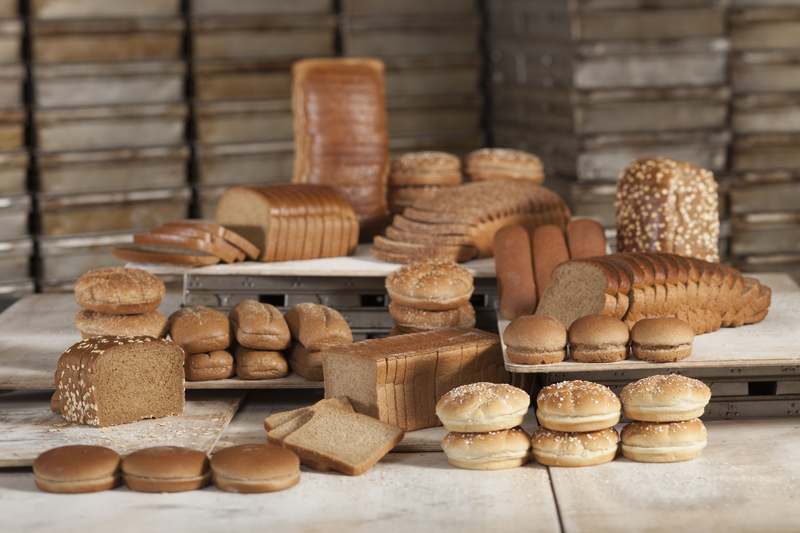 We offer over 400 varieties of fresh and frozen bread. 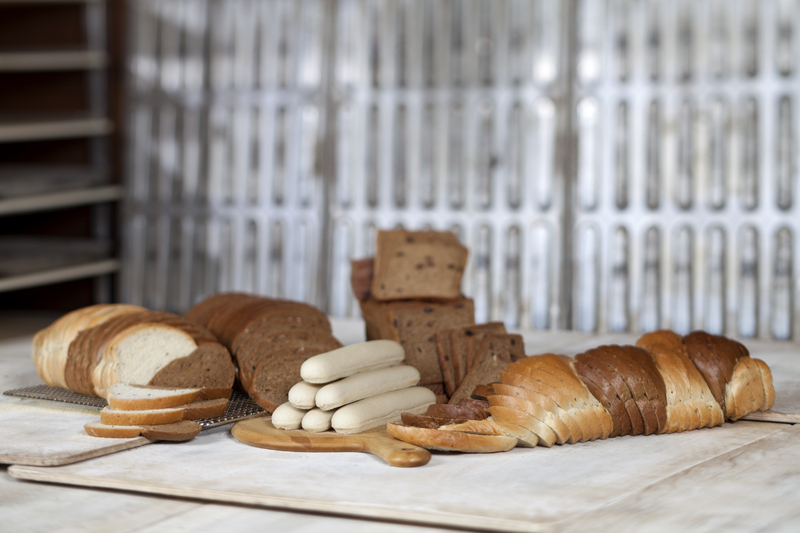 Our distribution centers are strategically placed in San Diego, Mira Loma, Commerce and Bakersfield along with various distributor partners located in Northern California, Arizona, Nevada, Utah and New Mexico. 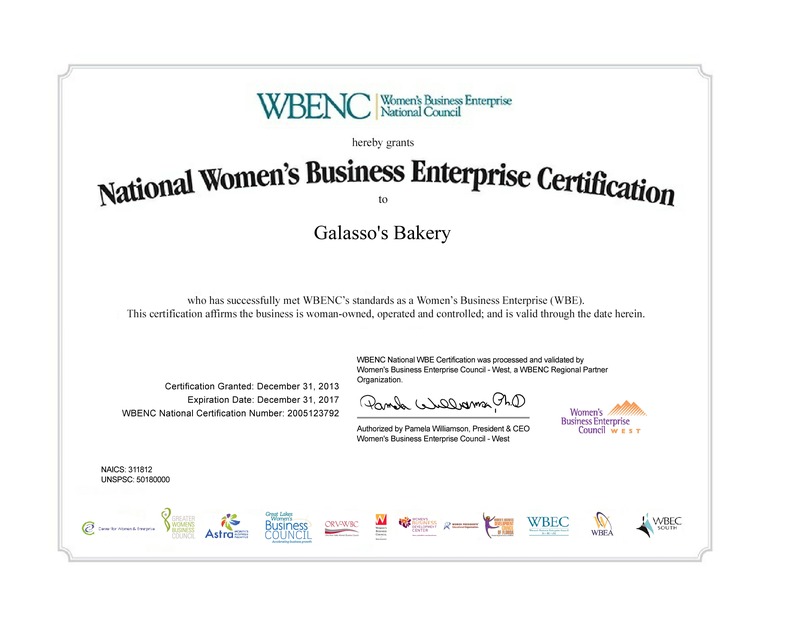 Galasso’s Bakery is privately held and a WBENC certified woman owned business. 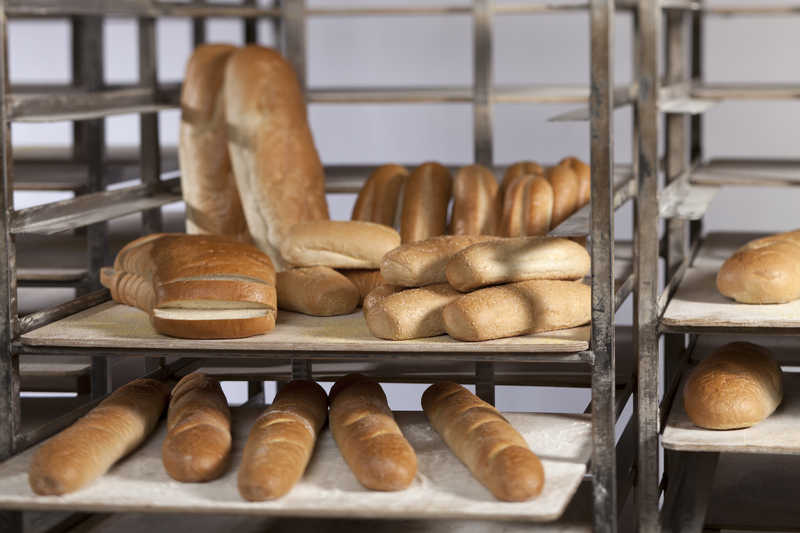 Galasso's Bakery employs the finest bakers in the world and we create new products year round. 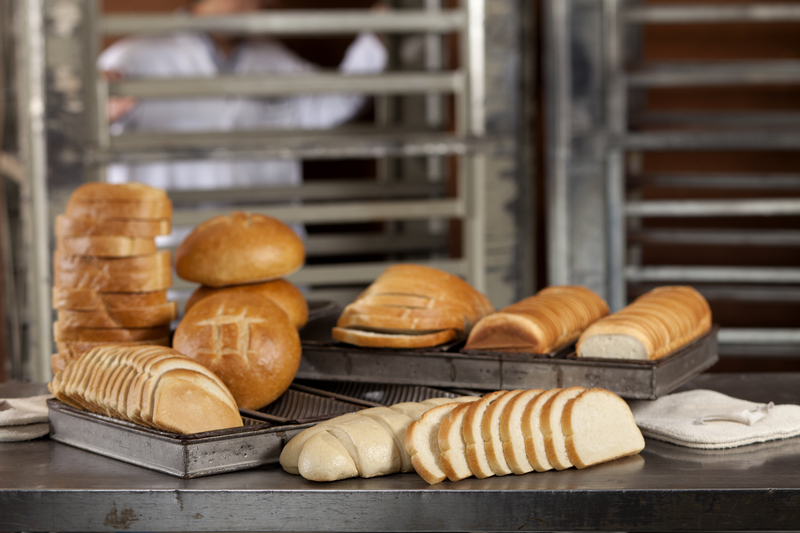 It's our goal to understand your bakery objectives and provides Research & Development to provide innovation before you even ask for it. Our customer service experts serve you six days a week. They have direct access to our Route Sales Representatives so whenever there's an issue, they take care of it right away. 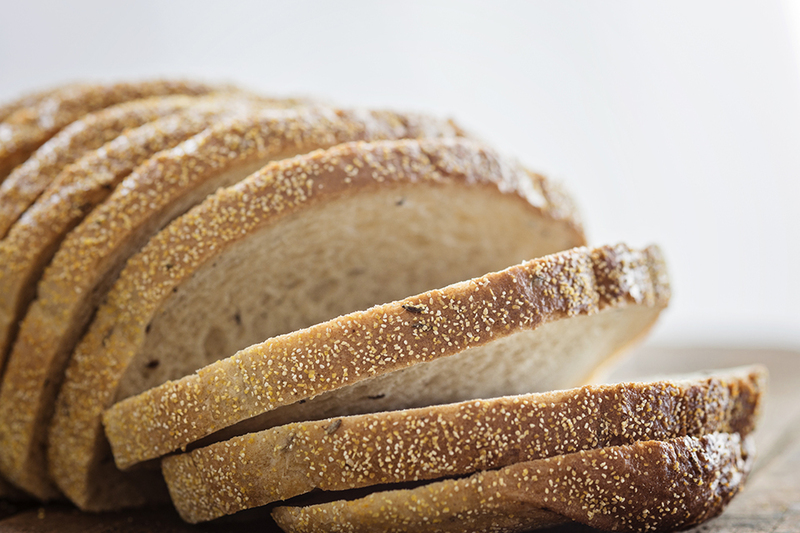 If your sales have an unexpected spike and you're running out of bread, we do our best to bring you more as soon as possible. 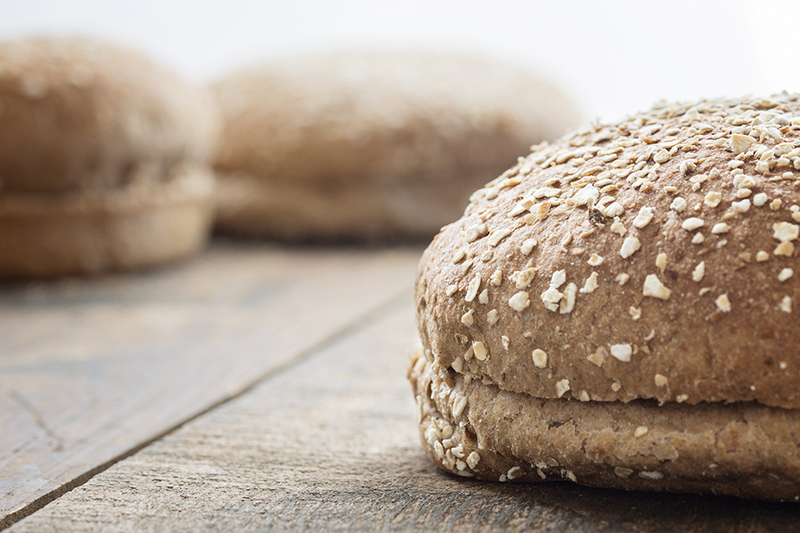 Want to try a few samples of other varieties before you place an order? We typically ship samples out the next day. 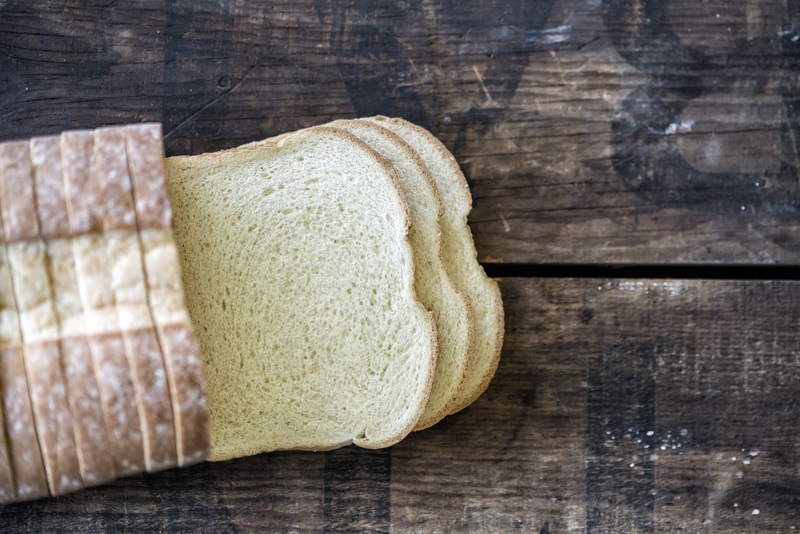 At Galasso's Bakery we put you and your bread needs first. Perfectionists, that's a word often used to describe our Operations and Quality Assurance professionals. 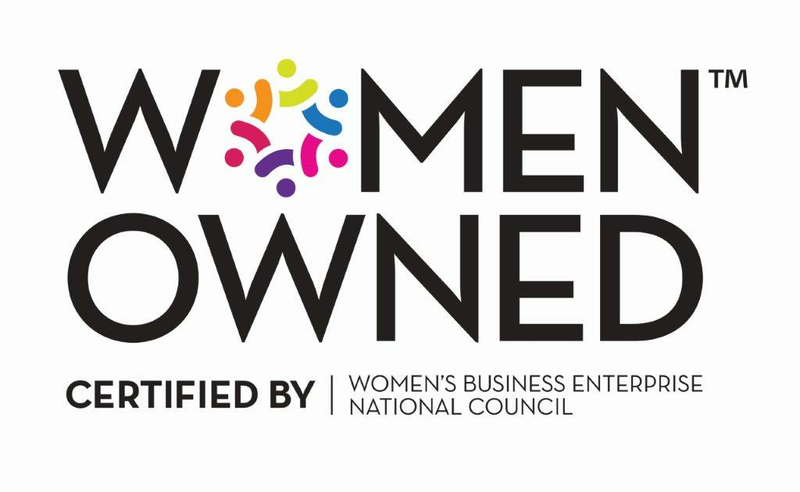 And we take that compliment with great pride. 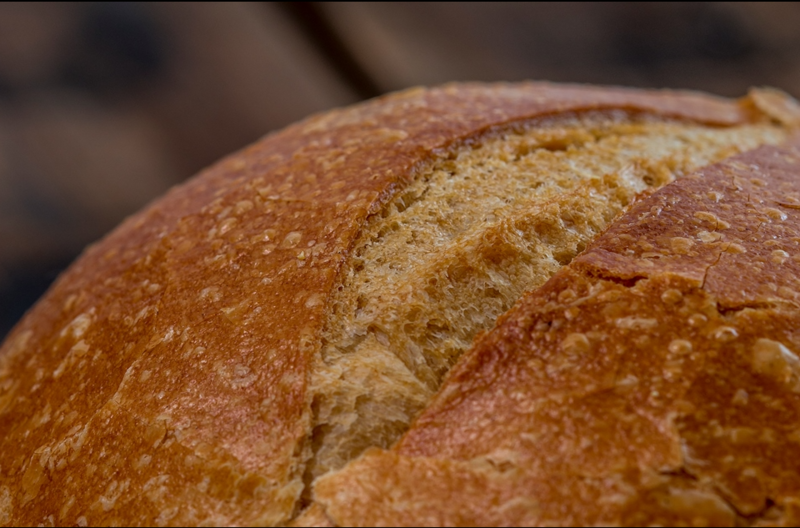 Galasso's Bakery goes beyond just making great breads. 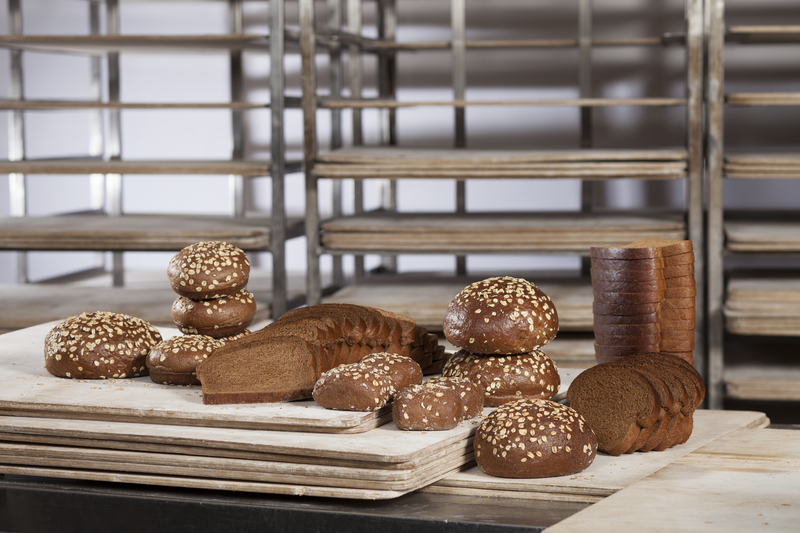 We also deliver breads to you when and where you need them with the highest level of professionalism and expertise. Please use the below social links to follow us and stay in touch with us.